Along with many others on the planet I was continually frustrated by the forced Windows 10 updates that would sometimes take 2hrs to complete and no way to have just the notify option available on my Windows 10 Home edition. I found this very useful little ‘hack’ from ITechnics which enables gpedit, which in turn allows you to configure Windows updates to notify only. 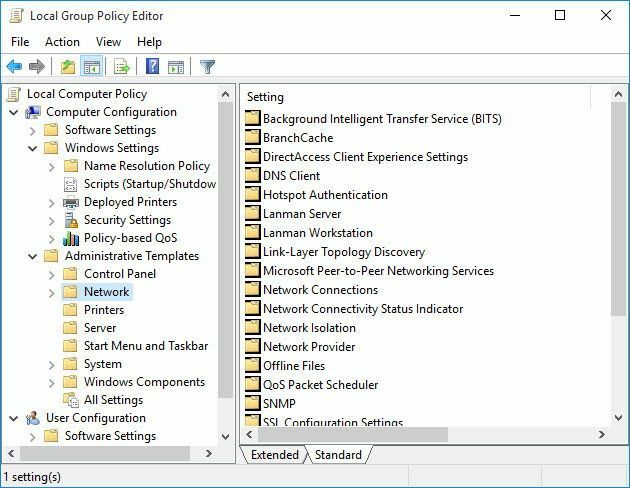 This article guides you to install and configure Group Policy Editor in Windows 10 Home edition. While we focus on Windows 10, this method can be used for Windows 7 and Windows 8/8.1 too.